Rob Ainbinder is this week’s guest on The Art Of Conversation Podcast. 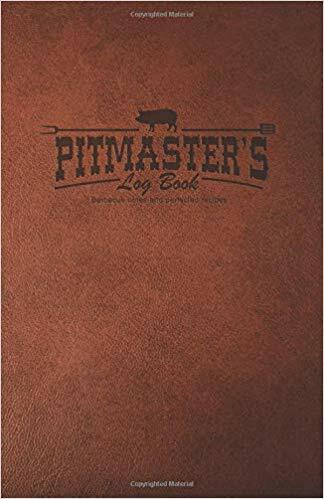 Rob Ainbinder talks with The Art Of Conversation Podcast host, Art Eddy about his new book, Pitmaster’s Log Book: Barbecue Notes & Perfected Recipes and what inspired him to write this book. Rob then talks to Art about his wife’s fight with Glioblastoma multiform (GBM) a fatal form of brain cancer and the communication he has with his daughter about cancer. Rob shares his views on teenagers and technology and some of his thoughts on teenagers dating. Rob also answers the Life of Dad Quick Five. Rob, his wife, daughter and dog Lilly live in North Carolina. When he is not busy being a husband and dad, he runs an online marketing agency, has spoken at the national Dad 2.0 Summit, NCTech4Good, and presented and volunteered for the ConvergeSouth conference. He is also the author of the book “Mastering Google Keep“. When not online, he can be found tackling home improvement projects, crafting barbecue, spending time with his family and cheering on his beloved New England Patriots. Follow Rob on Twitter at @robainbinder and go to his website at www.robainbinder.com to purchase his book, Pitmaster’s Log Book: Barbecue Notes & Perfected Recipes.